The American people are becoming more aware of their diets and are looking into the foods that they are eating. They want to know what’s in them, and how they are prepared, and what those additives and chemicals mean to their health. Americans want to eat healthier, but sometimes it’s a matter of not knowing what to eat instead. We are all creatures of habit and it’s easy to just pick up the same things we are used to eating. Here is a list of healthy food substitutes you can use to replace those dangerous cancer causing foods you have become accustomed to. Those little bags of popcorn are so convenient to just stick in the microwave, you wouldn’t think for a minute that they could be dangerous to your health, but they are. First, let’s talk about the bag itself. It’s lined with a chemical called perfluorooctanoic acid ( PFOA) This is a toxin you can find in Teflon also. After being heated, this toxic chemical is known to cause infertility and cancer in lab animals. The EPA lists this chemical as a known carcinogen. Now, let’s talk about the contents. Although every manufacturer uses slightly different ingredients, most of them use soybean oil (a GMO product) as well as various preservatives such as propyl gallate, a chemical that is causes stomach problems and skin rashes. It’s easy to make your popcorn the old fashioned way! Use a pan with a little salt and coconut oil. 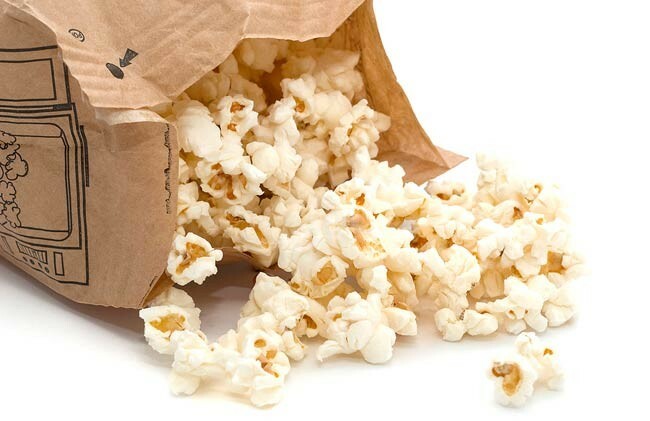 Or use your own brown paper bag, add some popcorn, fold it over tightly and make your own homemade microwave popcorn minus all those dangerous chemicals. If possible you could buy an air popper, which pops your popcorn with hot air only, no oils needed. Tomatoes are exceptionally dangerous due to their high acidity, which seems to cause BPA to leech from the lining of the can into the tomatoes themselves. The level of BPA can be so high in fact; you should seriously consider not feeding them to children. Due to FDA laws, there are no standards for labeling BPA so simply because a can does not say it has it does not mean that it does not contain BPA. Be safe and avoid cans. Cook fresh or buy glass bottles. 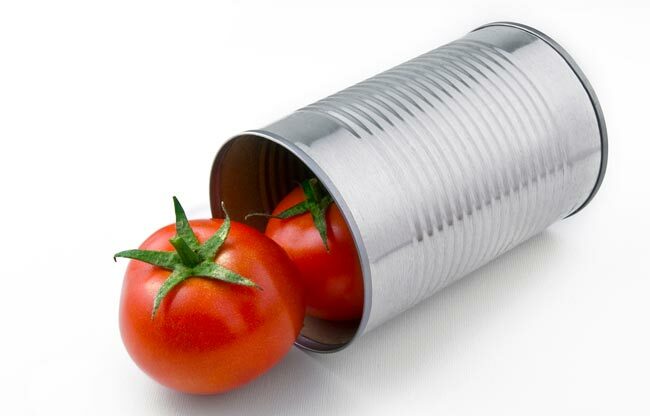 There are other options to using those canned tomatoes that contain dangerous preservatives. There are numerous brands that sell diced or whole tomatoes in glass bottles. Of course, buying fresh, organic produce and making your own homemade sauce is always your best option. Conventional foods are also subjected to an enormous amount of these types’ chemicals as well as hormones, to make the fruit and veggies grow bigger. Apples are probably the worst offenders with pesticides showing on more than 98 per cent of all apples tested. Fruits with a 90 per cent positive rate of pesticide residue included oranges, strawberries, and grapes. Washing fruit does not remove 100 per cent of the residue. Pesticides are toxic chemicals to insects as well as human beings. Almost all produce sold in the USA is contaminated in some way with pesticides and dangerous fertilizers that even washing does not remove. Did you know that when monkeys are offered a regular banana and an organic banana, even if they look exactly the same, they will always choose the organic banana? Perhaps we should take a cue from our monkey friends and always, always choose produce that says organically grown. All these processed meats contain numerous chemicals and preservatives, including sodium nitrates, which make them, look appealing and fresh but are well known carcinogens. Smoking meats seem to be particularly bad as the meat picks up tar from the smoking process. Yes, tar, the same deadly ingredient that cigarette smoke contains. 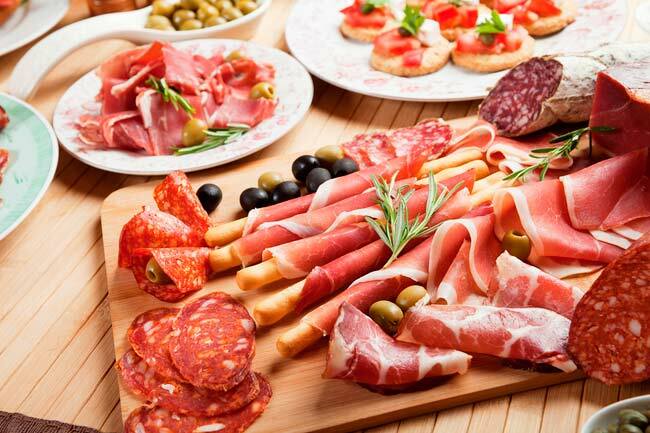 Processed meats such as chopped ham, salami, and most lunch meats are easily replaced with just a little forethought. Try going the veggie route when you can. Some of your best options, however, will come from your own home cooked meals. Use some of your left over chicken from Sunday for chicken sandwiches on Monday. Fish also makes great sandwiches or added to salads. It just takes a little creativity and forethought to make healthy lunch sandwiches. It’s a known fact that farmed salmon are nowhere near as healthy for you as wild salmon. Farmed salmon are fed chemicals to make their meat that reddish pink color that should occur naturally but doesn’t because of the diet of chicken litter that they are fed. Also, due to their diet, they have less of the healthy omega-3 that we think we are getting when we consume fish. 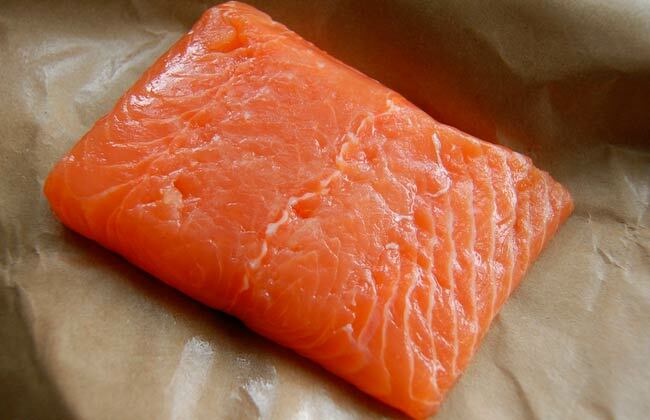 Studies have also shown that farmed salmon contain high levels of PCB’s, mercury, and cancer causing dioxins. With more than 80 percent of the salmon on the market today being farmed salmon it’s becoming more and more difficult to find wild salmon, not to mention more expensive. When looking for salmon in your supermarket, the fastest way to find wild salmon is to look at the price. If you find one filet that is smaller than the others but double the price, it’s wild. Also, most salmon in your market should be clearly marked as wild, if it is. Also, look for a label that says Alaskan salmon as opposed to North Western salmon. You might also want to consider eating more canned salmon. For some reason, farmed salmon does not hold up to the canning process, so most of the salmon that is canned should be wild. 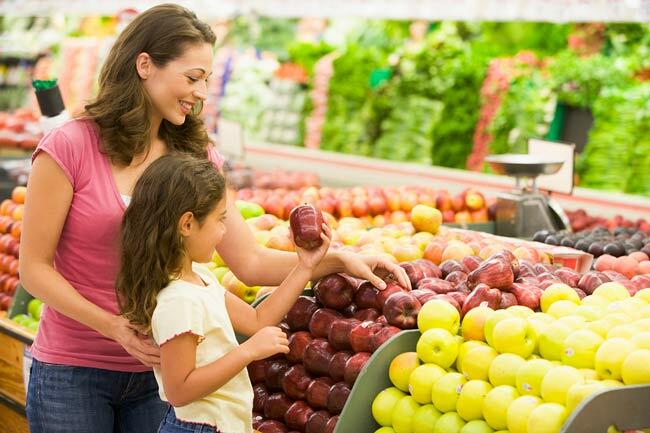 It’s hard to say no to your kids demands for chips sometimes, therefore, as a sneaky alternative, buy them baked potato chips or tortilla chips which are at least lower in both fat and calories. Air popped popcorn and whole wheat pretzels are another healthier option. Or try baked apple chips or banana chips which are dehydrated. Both are crispy and are far healthier than regular potato chips. 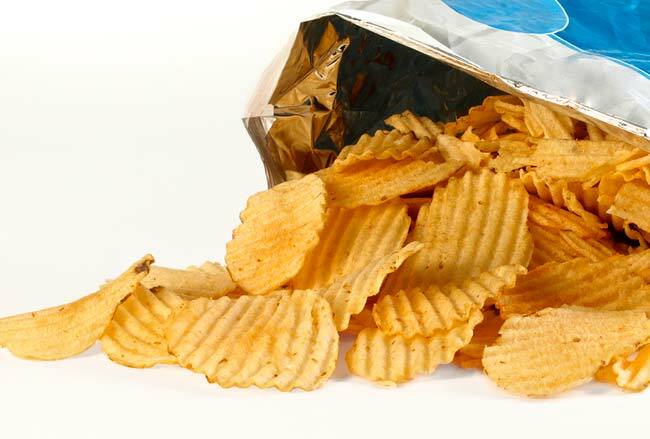 Although your kids probably won’t be happy about it, there are not many healthy substitutes for potato chips since it involves frying. If you must, in order to keep your kids happy, you can thinly slice your potatoes and fry them in either olive oil or coconut oil. Although still fried, at least these are homemade and do not contain the excess salt nor the added chemicals that processed chips have. You can also try baking thin slices of potatoes or sweet potatoes as a healthy alternative. You can also cut finger sized pieces of potatoes or sweet potatoes, drizzle them with olive oil and bake for potatoes that taste as good as French fries. 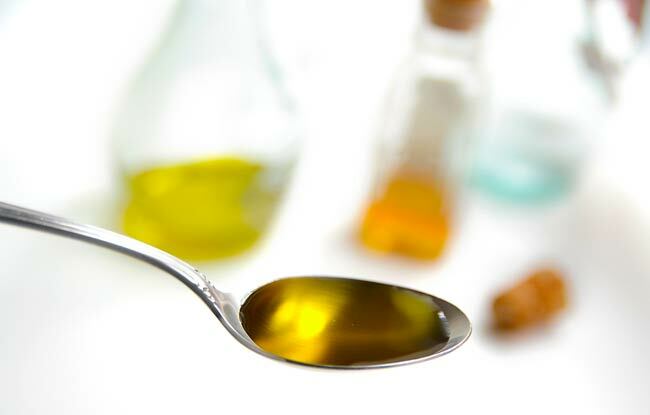 All vegetable oils contain high levels of Omega–6 fatty acids. An excess of Omega- 6 fatty acids cause health problems, such as heart disease and in increase in various cancers, especially skin cancer. You need a good balance of both Omega 3 and Omega 6. Try to get plenty of Omega 3 every day. You can do this in the form of supplements and grass fed meats, also fatty fish such as salmon and mackerel are a very good source of Omega 3. Hydrogenated oils are used to preserve processed foods and keep them looking appealing for a long as possible. Hydrogenated oils influence our cell membranes’ structure and flexibility, which is linked to cancer. There are several great alternatives to those dangerous hydrogenated vegetable oils. First choice is olive oil. Be sure to buy extra virgin as this is the most natural type (less processed) of olive oil available. Coconut oil is another good choice as it has medium chain fatty acids that are much easier to digest then the ones found in butter and other oils. If you are interested in going as oil free as possible, you can try using applesauce when baking. It can generally be replaced, measure for measure, in any recipe that calls for oil. This isn’t recommended for frying, of course. Another good alternative is yogurt. Yogurt is a great source of protein and calcium. Use yogurt that is made from low or nonfat milk. Organic or raw yogurt is always your best choice when you can find it. Like applesauce, you can use it in baking recipes that call for oil. Perhaps you heard about the recent study that was published in May in the American Journal of Nutrition? It found that people who consumed more than one soda per day had a higher risk of stroke than people who did not drink sodas. Loaded with sugar, sodas are an empty source of calories that cause weight gain and contribute to the nationwide epidemic of obesity. Drinking large amounts of this rapidly digested sugar causes your blood sugar to spike which can lead to both inflammation and insulin resistance. Soda is often the root cause of gastro-esophageal reflux disease, which is when the contents of the stomach leak into the esophagus causing not only pain but an actual burning of the esophagus from stomach acid.Although sodas are not a direct cause of ulcers, they are known to irritate and make those with ulcers have more pain. 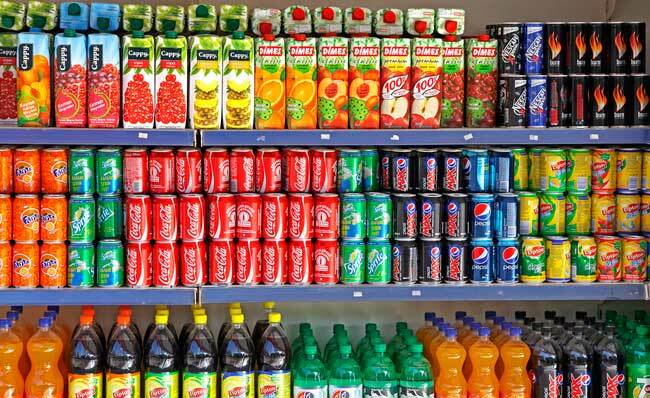 Sodas also contain artificial colorings and food chemicals like derivative 4-methylimidazole (4-MI); no wonder soda pop has been shown to cause cancer. Are you ready to kick the soda pop habit? There are many great alternatives to drinking soda that are both healthy and will save you a fortune once you kick the habit. First, make your own flavored water. Simply add slices of your favorite organic fruits to a pitcher of water (add ice as you prefer) and there you have it! Try cucumbers, mint, oranges, watermelon, peaches, or limes. The possibilities are almost endless. You can also drink green tea. Studies show that green tea can protect you from kidney stones, heart disease, and several types of cancer as well as being high in antioxidants. Green tea is available in many flavors and can be drunk hot or cold. Here’s one to please the kiddies, Jeltzer. These are easy to make, simply mix 100 percent pure, organic fruit juice with seltzer water for a flavorful “soda” that is completely natural and tastes as good as, or better than, store bought sodas. White processed flour has a very high glycemic rate which quickly raises the blood sugar level and insulin levels, which can be a direct cause of diabetes, not to mention it is believed that it spreads cancer cells by feeding the cells directly. Cancerous tumors feed mostly on the sugars in your bloodstream. By avoiding refined grains such as white flour, you can avoid, or at the very least, starve tumors. When it comes to flour, you no longer need be stuck with just one option. 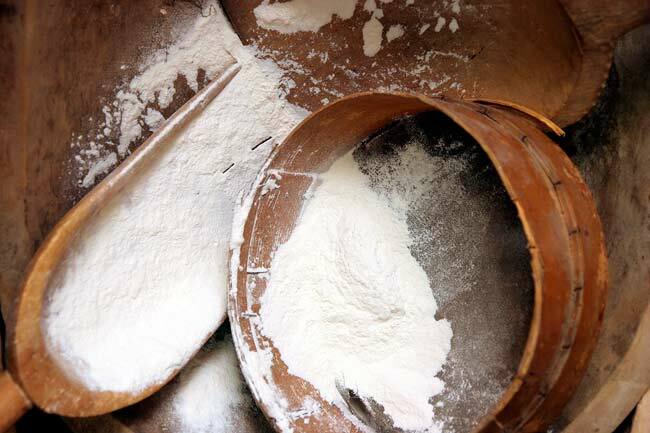 There are several other types of flour that are full of health benefits. 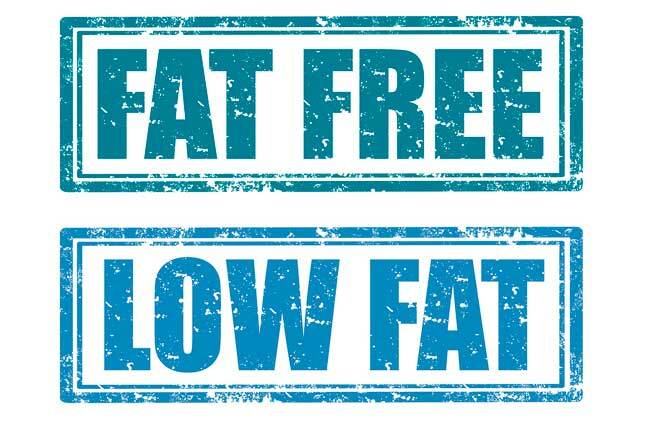 Almond flour is grain free yet still contains proteins and health fats. Just be sure to keep it in the refrigerator or freezer after opening as it can spoil, unlike white flour. Quinoa flour is another good choice. This flour gives you complete protein and all the essential amino acids. This is one choice you can make yourself. Buy organic quinoa, bake it in the oven at 225 degrees for 10 minutes, and then grind. Barley flour is available almost everywhere. Be sure the package states that it’s organic, whole grain barley for the healthiest choice. GMO’s do not have to be listed on food labels, so read carefully and look for labels that state the food is GMO free. 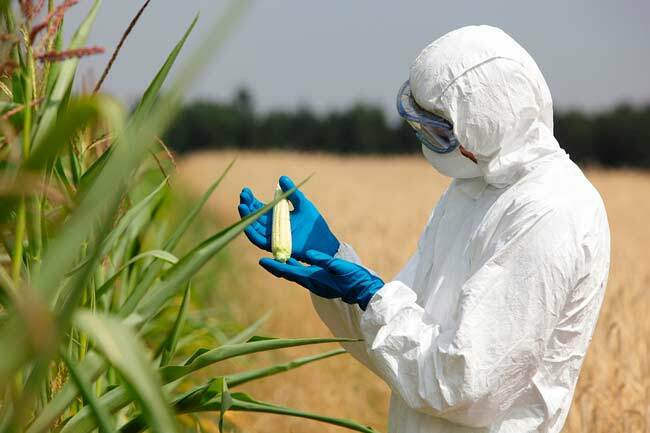 As of this writing, the major crops that are almost exclusively GMO are corn, canola, soy, and cotton. There are others such as yellow squash, zucchini, and Hawaiian papaya. Be aware that, by law, companies don’t have to list that their product is, or that it contains, GMO products, or in the case of dairy and meat, that the animal was fed GMO. The only way to be certain that your food is not GMO, nor contains GMO, is to look for labels that say organic or “contains no GMO”. If it doesn’t say those things, then think twice about buying it. In order to proliferate, cancer cells seem to prefer feeding on fructose-rich sweeteners like high-fructose corn syrup (HFCS); the reason is that HFCS is being metabolized by cancer cells most quickly and easily. Now it is clear why high-fructose corn syrup is considered the worst offender. And since cakes, pies, cookies, sodas, juices, sauces, cereals, and many other extremely popular, mostly processed, food items are loaded with refined sugars and HFCS in particular, this helps explain why cancer rates are on the rise these days. 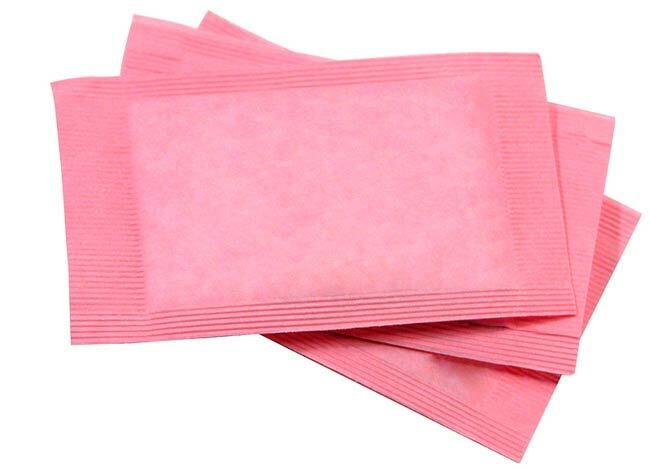 There are many alternatives to using white, table sugar. Honey is the one most people think of right off. Be sure you are buying raw or unprocessed honey for the best health benefits. You can also use molasses. Molasses is loaded with vitamins and probably has the best source of nutrition among all sugar substitutes. Maple syrup is another good option. Not pancake syrup, but real maple syrup from trees. It’s more expensive but well worth the money nutrition wise. If you are looking for a low calorie option, try Stevia. This is from the leaves of a plant grown in South America and is generally sold everywhere. Diet foods, including frozen foods, or prepackaged foods labeled as “diet” or “low fat”, including diet sodas, can also be mentioned among the cancer causing food substitutes, because they generally contain aspartame, which is a chemical, artificial sweetener that we talk about in detail above. There are numerous studies showing that aspartame causes many diseases and sicknesses such as cancers, birth defects, and heart problems. All “diet” food is chemically processed and made from super refined ingredients, excessive sodium levels, as well as artificial colors and flavors to make it taste good. Don’t ever forget, artificial anything is NOT real food! Although the FDA says that all these added chemicals are safe to eat, you might want to take their advice with a grain of salt. After all, don’t they also tell you that sugar and vegetable oils are safe to eat? (Not to mention GMO’s and fast food!) There really is only one good alternative to “diet” foods. Eat fresh, organic, raw, all natural foods from nature. That is truly the best “diet” around, isn’t it? The one Mother Nature intended? If there is no list of ingredients on what you are eating, then you know you are truly eating healthy.